Hours of Operation: Mon. - Fri.
Mitigate Risk and Achieve Growth. Financial stability, financial security, financial independence; this is what we strive to provide each and every one of our clients. 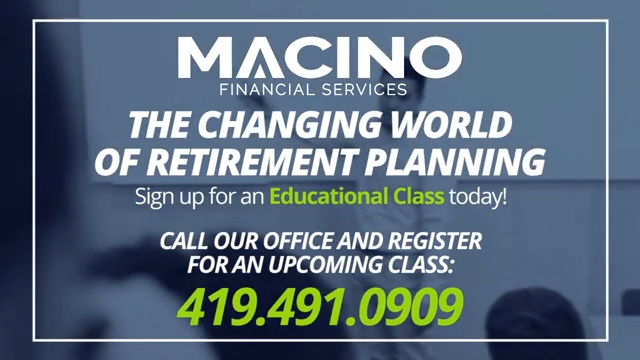 At Macino Financial, we believe that fully understanding your current financial situation is vital to successfully making prudent decisions concerning your economic future. 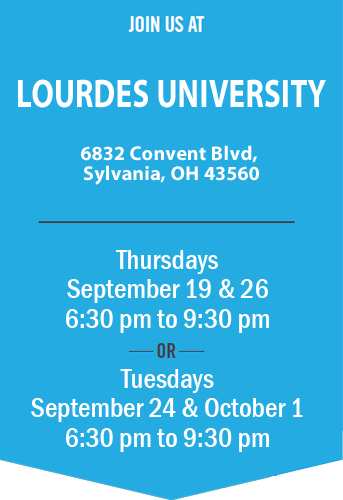 Call us today at 419.467.4705 to make an appointment. 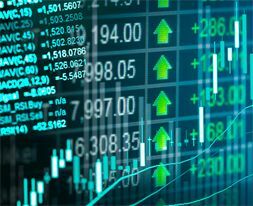 After a delay caused by the government shutdown, the first estimate of Q4 2018 GDP growth came in stronger than expected, leading stocks slightly higher for the week. GDP grew 2.6% during the fourth quarter of 2018, beating the consensus estimate of 2.2%. This growth came during a period of heightened market uncertainty, where the S&P 500 almost closed in bear market territory in late December. Spring cleaning is an annual rite of passage for many people. 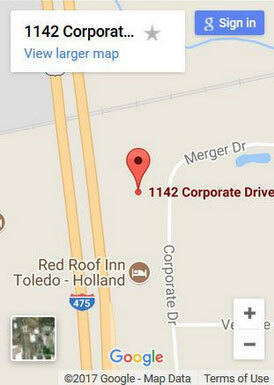 After a long Toledo, Ohio winter, your lawn as well as the inside and exterior of your home could use some attention. Lawn care companies are busy this time of year with requests for thatching, weed pulling, clipping hedges, cleaning gutters, and numerous other outdoor chores. Perhaps the outside of your home needs a new paint job and the inside needs a deep cleaning. You accept that these chores must be done and just do them. Taking the same attitude towards financial spring cleaning could save you money and help you earn higher returns on your investments. Whether you have an employer-sponsored 401K or an Individual Retirement Account (IRA), it’s important that your money works hard for you. If you invest in stocks with your retirement savings, check them periodically to ensure they’re doing well. It’s also a good idea to increase your contribution as often as possible. If you have a 401K, make sure you’re taking advantage of the maximum contribution from your employer. The deadline for filing taxes may have just passed for this year, but it’s not too early to start planning for next year. Look at your tax returns to see if you have taken advantage of every possible deduction. 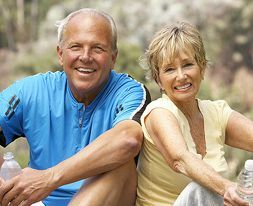 If your health insurance comes with a high deductible and co-payments, you could realize considerable tax savings by setting up a Health Savings Account (HSA). If your number of dependents have changed recently, make sure that your payroll deductions reflect that. Are you paying the lowest possible premium on your life, auto, and homeowner’s insurance policies? This is something you need to research for yourself since most companies aren’t going to volunteer information on how you can save money. If you have more than one policy with the same company, you should be eligible for a multi-policy discount. Depending on your individual circumstances, raising your deductible in exchange for a lower premium could make sense for you. A good financial planner helps you manage all aspects of your financial life. Whether it’s retirement, saving for your child’s college education, setting up a charitable fund, or anything in between, you should be able to get help with any financial concern. If you’re dissatisfied with your financial planner’s advice or number of services offered, perhaps it’s time for a change. David Macino is an experienced Investor Advisor Representative with more than a dozen years of experience helping clients create better financial futures. 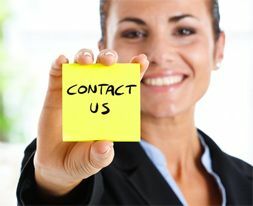 If you’re not getting the attention and services you deserve, call us at 419.491.0909 to schedule a consultation. 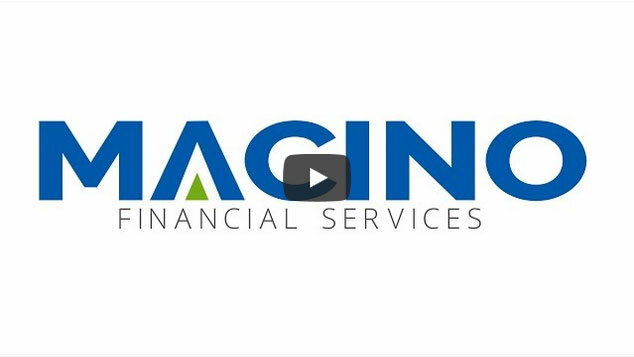 Macino Financial Services was founded with the goal of assisting clients in every aspect of their financial life. Our trusted partnership allows us to successfully navigate each client through life’s most important journeys. 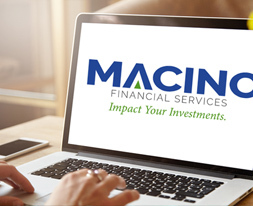 Macino Financial Services was founded on the principle of assisting our clients with all of their financial needs while treating them as the unique individuals that they are by providing outstanding personalized service that has earned a reputation for excellence in the industry. Dream Big! And let us do the rest. As our client, you will quickly realize that we are truly committed and focused on making your dreams come true. Through our knowledgeable, hands-on approach, you will experience top-notch, professional financial guidance second to none. The firm only transacts business in states where it is properly registered or is excluded or exempted from registration requirements. State registration is not an endorsement of the firm by the Commission and does not mean that the adviser has attained a specific level of skill or ability. All investment strategies have the potential for profit or loss. Changes in investment strategies, economic conditions, contributions or withdrawals may significantly alter a portfolio’s performance. There is no guarantee that any specific investment or strategy will be suitable or profitable for a particular client. Past performance is no guarantee of future success. None of the content should be viewed as an offer to buy or sell, or as a solicitation of an offer to buy or sell the securities discussed. Information on this website does not involve the rendering of personalized investment advice but is limited to the dissemination of general information on products and services.